The theme of circular economy will sell Danish solutions and technologies during the world’s largest climate event in New York. For ROCKWOOL the event is a chance to present concrete solutions and influence the international agenda. The iconic Manhattan skyline is for many people a symbol of the modern world. This is where some of the world’s largest companies reside, and in the vertical rows of offices the city never sleeps. However, this modern symbol happens to be located in a climate that makes the offices very hot during summer and cold during winter. This means that enormous amounts of energy are spent making the indoor climate habitable in the buildings that house the world’s corporate giants. But there are a number of solutions that can help reduce both energy consumption and costs, and that is precisely one of the reasons why Danish companies venture to New York City for the annual Climate Week NYC. They want to show the rest of the world that Denmark specialises in the solutions that cities like New York are lacking. “For the fifth year running, the Confederation of Danish Industry (DI) has attended Climate Week together with a number of prominent companies. 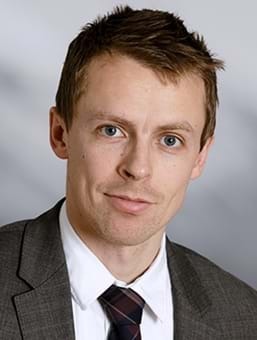 Here the prospects for influencing the agenda are good, because Danish companies are among those that the US looks to the most,” says Louis Funder, General Manager for DI’s US activities. One of the companies that has attended Climate Week for several years is ROCKWOOL. 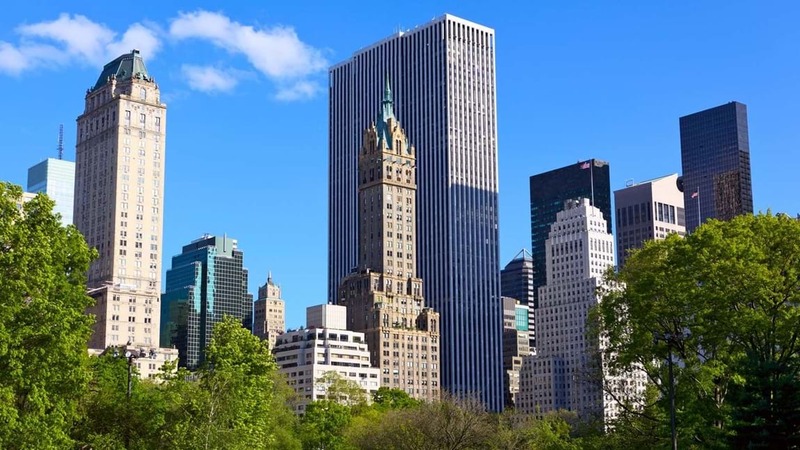 Their aim is to show New York City and international decision-makers and business leaders that the climate-friendly choice is both available and profitable. “In addition to articulating how we contribute to important climate agendas, we’re able to present our concrete solutions. We focus on renovation, and New York is a perfect case for that, because buildings are responsible for 70% of the city’s carbon emissions. With good renovation and resilient, energy efficient solutions we can reduce that consumption,” says Connie Enghus, Director of Stakeholder Engagement at the ROCKWOOL Group. Amidst the many conferences held during Climate Week NYC, DI hosted its own conference on Tuesday focusing on transition to circular economy. The conference attracted over 300 international guests, and among the speakers were Prime Minister Lars Løkke Rasmussen, CEO at DI Karsten Dybvad and major Danish companies such as Rockwool, Ramboll and LEGO Group. “Circular economy has not yet had its major breakthrough in the American market, but the interest is there. Denmark constitutes a circular growth engine, particularly by virtue of the public-private partnership on circular economy. This gives us enormous potential to win orders,” says Louis Funder. Companies were not only given a unique showcase in front of the American and global market but also a platform from which to influence agendas. “The climate week takes place alongside the UN’s General Assembly, which means that government leaders are already in the city, and it is therefore a good opportunity to set the agenda. And by hosting our own event, it’s possible for us as a small country to influence the international climate agenda,” says Louis Funder. In many markets and at many companies – including American ones – circular economy is still in its incipient stages. But through panel sessions and networks, companies were able to clarify what kinds of things make a circular economy attractive. “We learn about the partners that have an impact on cities’ climate targets and the solutions required in order to reach the Paris Agreement targets. The conference is a good opportunity to learn more about the challenges cities are facing and pinpoint the solutions we can offer to cover those needs,” says Connie Enghus. In cooperation with State of Green, the Danish Industry Foundation and the Center for Circular Economy New York, DI will continue to put circular economy on the agenda at Circular City Week, which will be hosted in New York in March 2019 to follow up on discussions in relation to both supply and demand.